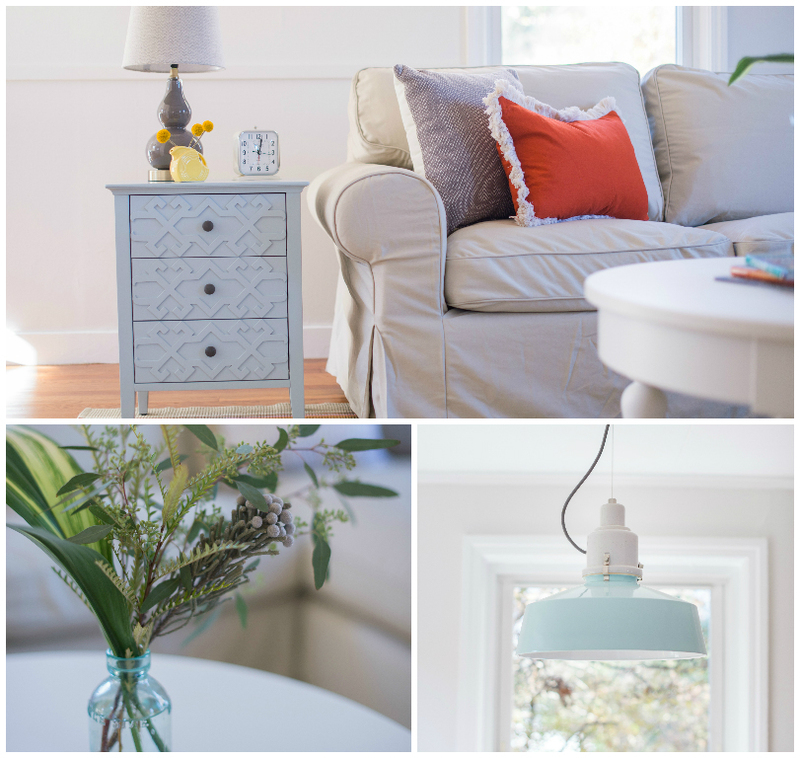 alice+bird interiors is a small, Maine based interior design and project management firm. we believe your environment; whether it be your home, your work or where you play, should be cared for, wrapped in style and designed with intention. our work reflects a love for avid thrifting, furniture refinishing, repurposing and turning old into new. we believe that good design comes from the heart. that there is inspiration in every corner. that beauty can be found in all great ideas. All content on this site belongs to alice+bird interiors, llc.